The Epic Flash Driver also incorporates their revolutionary Jailbreak Technology that promotes fast, face-wide speed. The two internal, hourglass-shaped Jailbreak bars connect the crown to the sole, stabilising and stiffening those two parts at impact, allowing the face to take on greater impact load to generate faster ball speed. 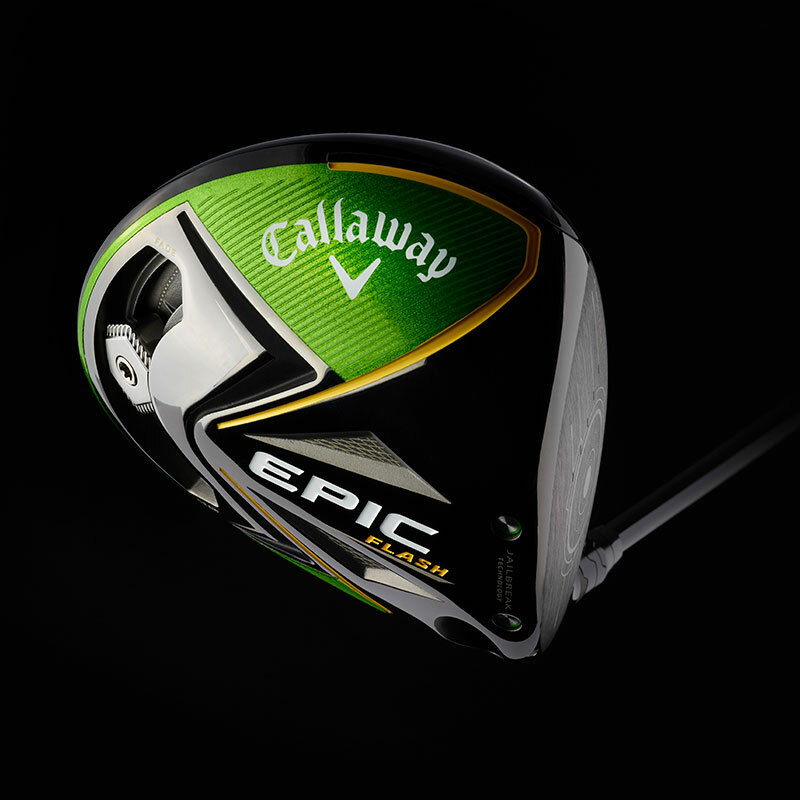 Together, Flash Face and Jailbreak make the Epic Flash one of the most innovative and technologically advanced drivers in Callaway history. 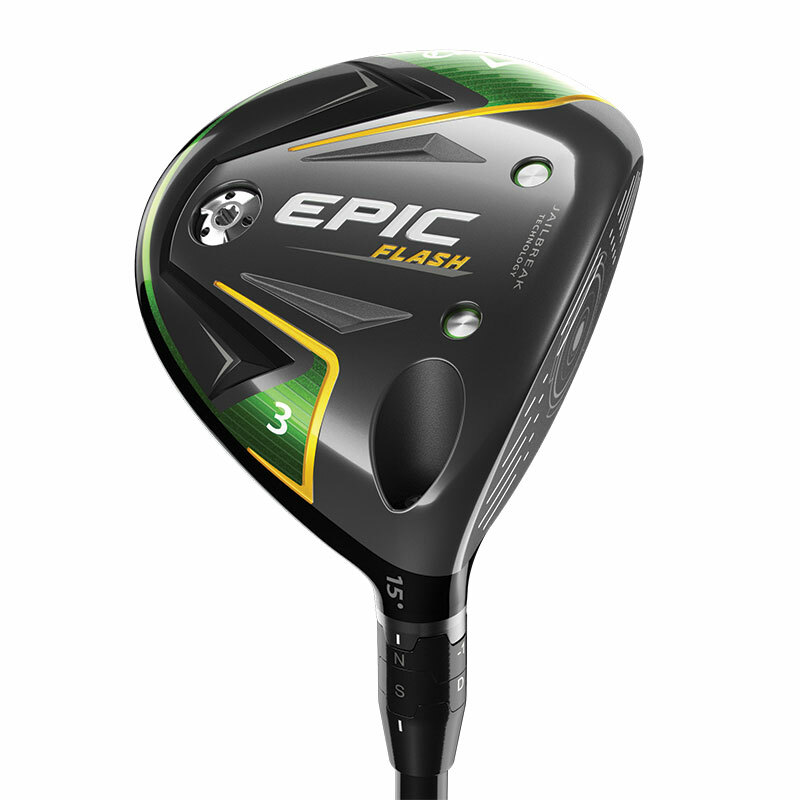 The new Epic Flash Fairway Wood features their groundbreaking new Flash Face Technology to help golfers of every level and swing speed get more ball speed and distance. And they applied what they learned to create an ultra-thin, forged Carpenter 455 steel clubface for Epic Flash Fairway Woods that incorporates their renowned Face Cup Technology and their new Flash Face Technology. 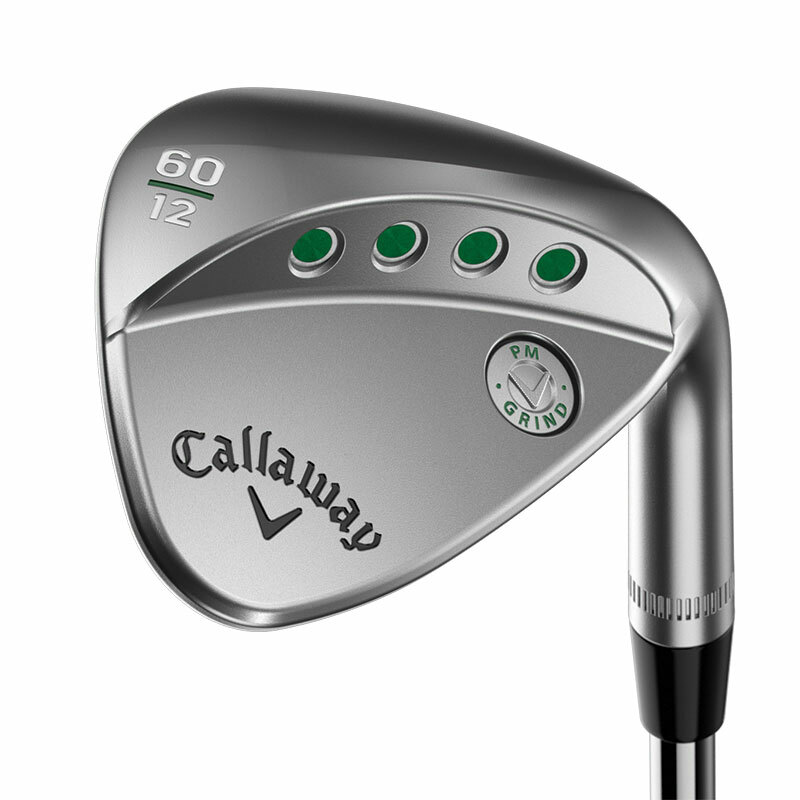 Within the clubhead, Callaway’s innovative Jailbreak Technology is the engine that promotes increased ball speed. 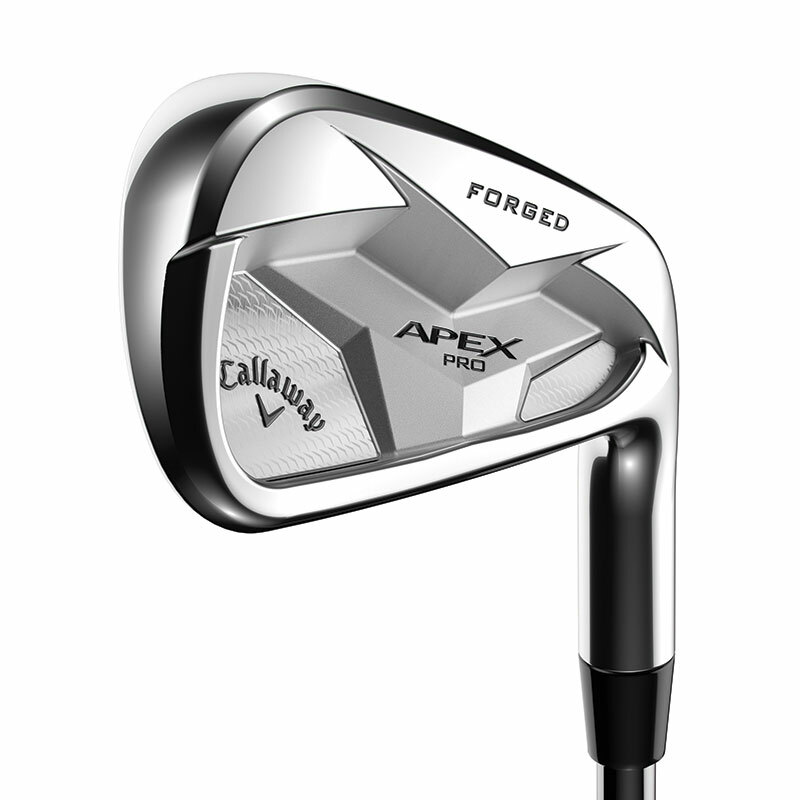 Apex Pro 19 creates a completely new category; their first ever Tour performance iron with advanced distance technologies. This is the iron for better players who want all the benefits of a Tour-level design without sacrificing ball speed or distance. 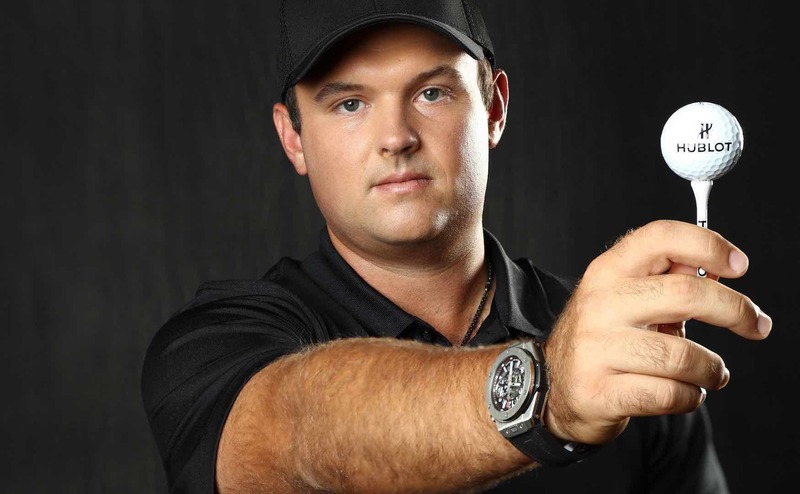 For the first time ever, they've engineered their revolutionary Jailbreak Technology into a players hybrid. 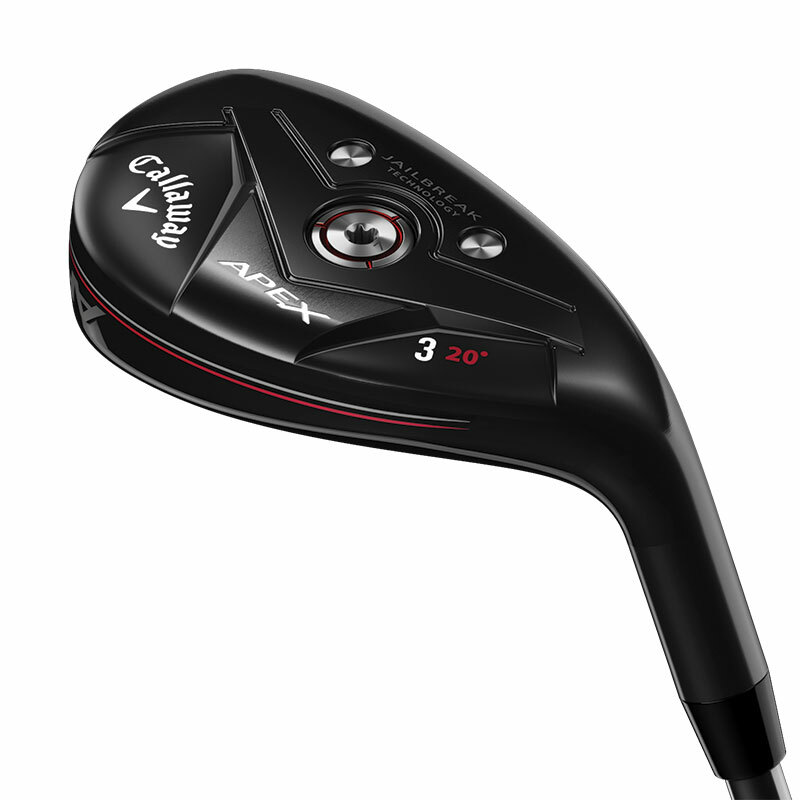 Apex provides the benefits of a hybrid while maintaining the spin characteristics and controlled ball flight of a long iron for better players and Tour Pros. And it’s expertly crafted with beautiful shaping, a classic PVD finish, and premium components. ERC Soft is an extraordinary achievement: a distance ball with soft feel and an exceptionally high level of performance, and it’s made possible by their groundbreaking new hybrid cover. The new Supersoft combines their lowest compression with a new softer cover and optimised HEX Aerodynamics for lower drag. Together the soft compression and new low-spin HEX Aerodynamics pattern promote longer distance and straighter shots off every club. And around the green, the softer Trionomer cover generates greater shot-stopping spin and better feel to improve your short game performance. With the new Supersoft Magna, they've introduced a completely new kind of golf ball design to make the game easier and more fun. It’s an oversized ball that creates all the super long, super straight, and super soft characteristics of Supersoft with a super easy-to-hit construction. 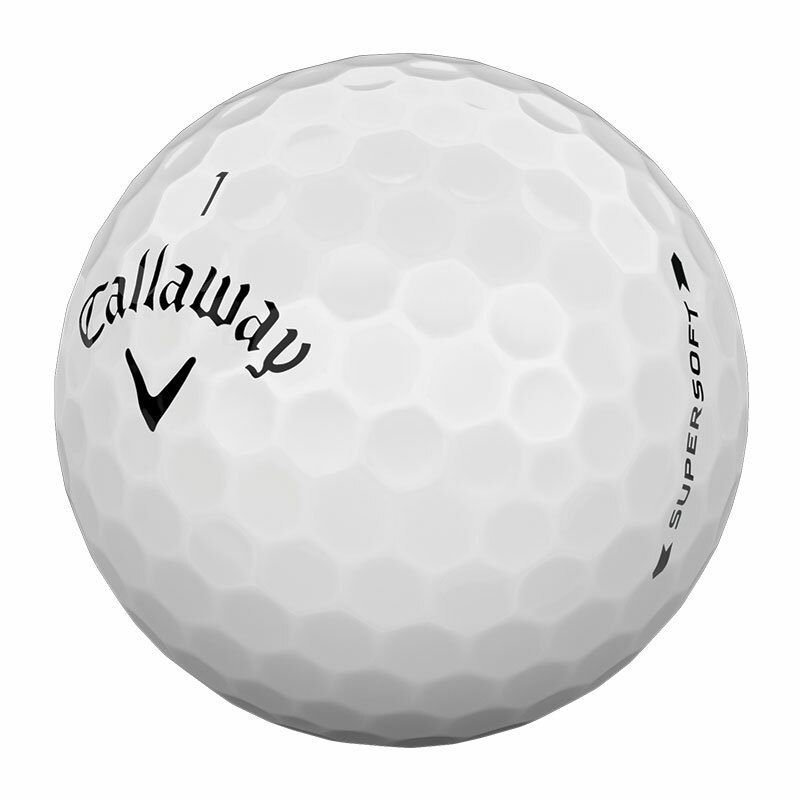 That’s right, it’s a larger, more forgiving golf ball that still conforms to the USGA Rules of Golf, and it’s designed for players who struggle with consistent solid contact, and those looking for more distance and easy launch. 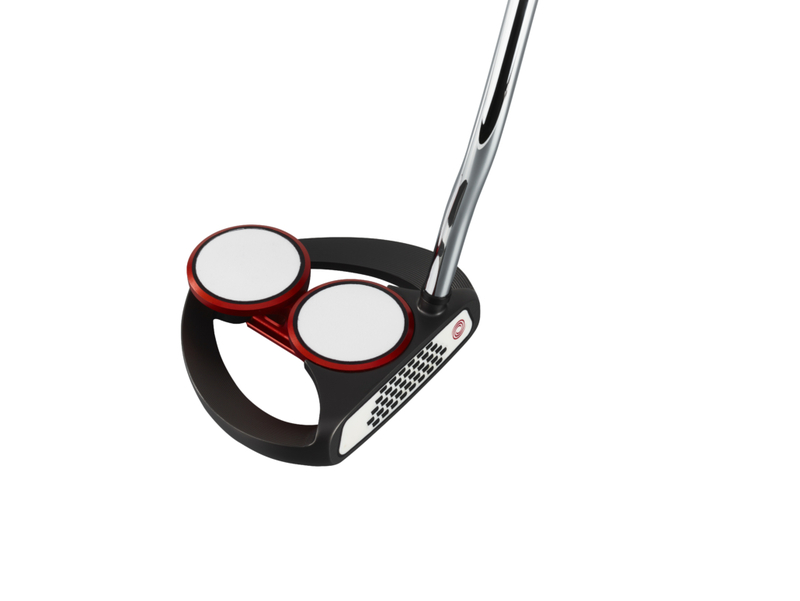 The new Stroke Lab line of putters incorporates a unique new method of weight distribution designed to improve the physical dynamics of the stroke. The Stroke Lab shaft is a full 40 grams lighter**, made possible by an innovative new multi-material shaft design that combines a graphite body with a steel tip. Odyssey studies indicate improvements in the consistency of backswing time, face-angle at impact, ball speed, and ball direction*. 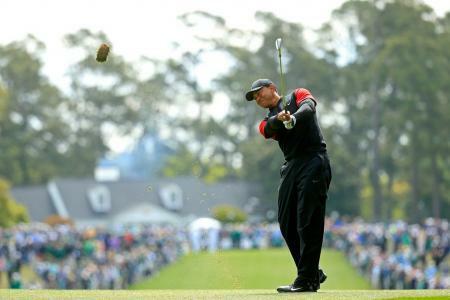 Feel for the putterhead becomes more acute, helping the golfer repeat the same, smooth stroke time after time. 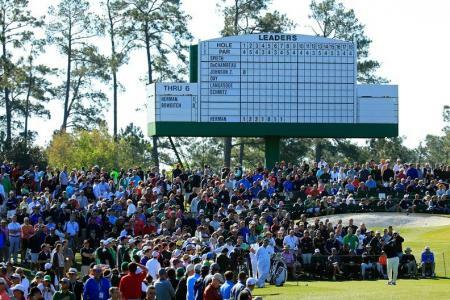 And Stroke Lab has already won around the world including Phil Mickelson (at The Match), Danny Willett, and Thomas Pieters. EXO Putters with Stroke Lab shafts represent a remarkable meeting of three of their newest innovations: EXO construction, White Hot Microhinge Insert, and Stroke Lab Weighting. The result is a spectacular line of high-tech mallets engineered to help any golfer make more putts. 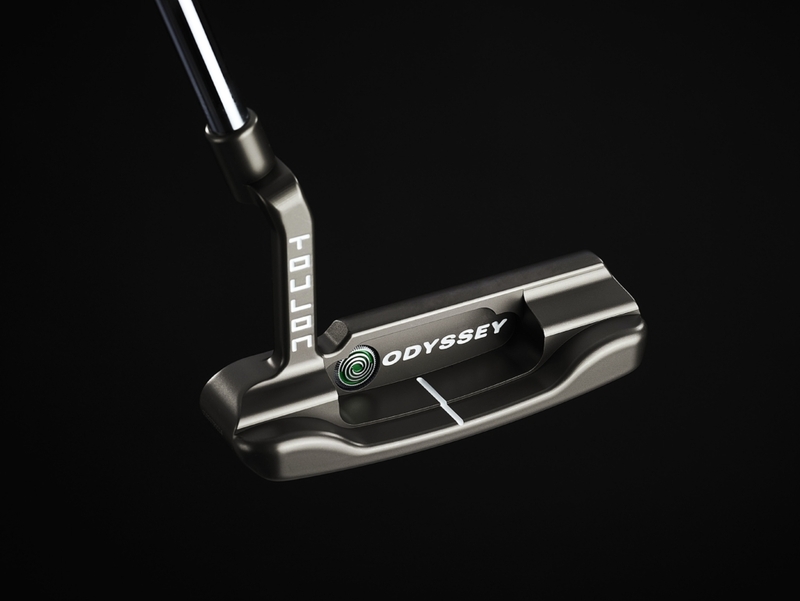 Each model in the Odyssey Toulon Design Collection is a union of premium materials, intelligent design, expert craftsmanship, beautiful shaping, and advanced performance technology like the Stroke Lab Shaft.